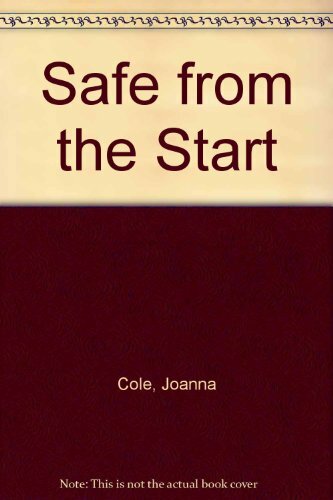 Safe from the Start was written by Joanna Cole and Stephanie Calmenson. Safe from the Start was published by St Martins Mass Market Paper. Subjects of Safe from the Start include Child Care/Parenting, Family & Relationships, and Family / Parenting / Childbirth.